WHY YOU HAVE TO PLAY RICKY RUNNER? Dive deep into the amazing disintagrating multilayered maze, explore the arenas and find your best paths to get the highest score. Climb down all the way to hell and prove you have what it takes to finish the never beaten Super-Boot Race. Challenge yourself, your friends, or the whole world over the highscore on some of the most challenging arenas you have ever seen. Experience the fluid movement in the joyous fully physics-based world filled obstacles, puzzles, living creatures & robots to be interacted with. Freely EXPLORE the arenas, discover & optimize YOUR PATH to get the best score. Your feedback is really appreciated! 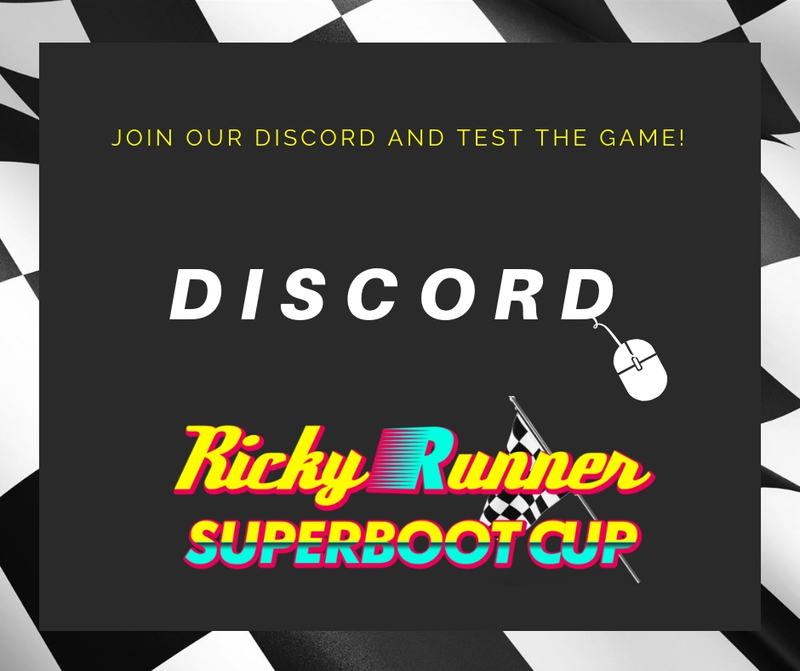 Ricky Runner is a Community-Driven Skill-Based Competitive Game and as such it requires YOUR real, cruel and unforgiving playtesting and feedback. We would love to invite you to our Discord channels, where you can testexclusive Content, share your ideas and suggestions, challenge other players or just boast about your score in the so called “#hall-of-fame” channel. So what are you still waiting for? Join now!